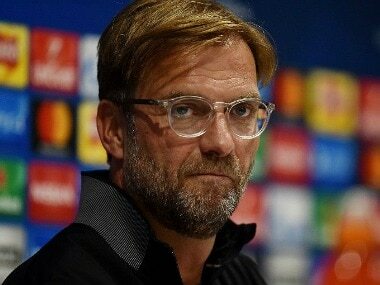 Leicester: Jurgen Klopp is doing his best to remain positive, but September has been a miserable month for Liverpool so far and rapid improvement is needed at Leicester on Saturday. 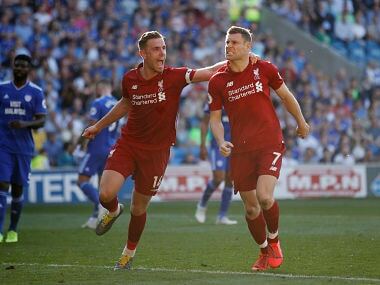 Klopp's side finished August in high spirits with a convincing 4-0 victory over Arsenal, but four matches since then have brought no victories and a League Cup exit against Leicester in midweek. Leicester were good value for Tuesday's 2-0 victory over the Reds, who have fallen off the pace in the Premier League and begin the weekend in eighth place, five points behind the leaders. But Klopp has rejected claim his players are soft and there is evidence to support him. 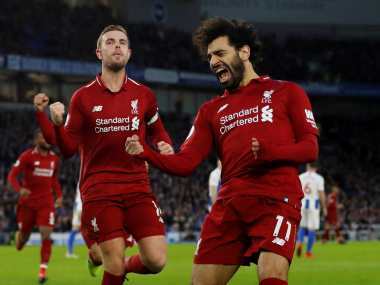 They came back from conceding the first goal to draw 1-1 at home to Burnley in the Premier League last weekend, three days after making a similar recovery as they drew 2-2 with Sevilla at Anfield in the Champions League. However, the real concern is Liverpool's weakness in defence. 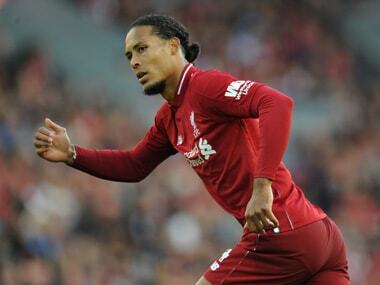 They have conceded 10 goals in their last four matches, and have not been helped by Dejan Lovren's late withdrawal from their last two games with a sore back. Lovren was selected in the starting line-up for both the Burnley match and the midweek cup tie at Leicester, before pulling out. Last Saturday, Ragnar Klavan took his place, while on Tuesday, Joe Gomez moved across to centre-half as Jon Flanagan was recalled to play at full-back. 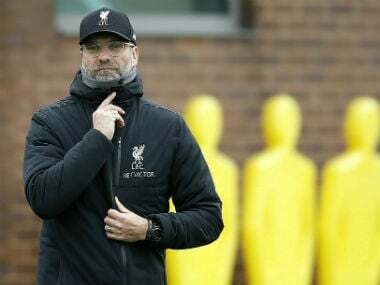 Lovren remains an injury doubt for Saturday, while fellow centre-back Joel Matip and midfielder Emre Can are also struggling with minor knocks, suggesting that Klopp's options may be restricted once more. The manager, though, is bullish about his squad's mental strength. "Yes, we have the right characters. They have proved it already hundreds of times," Klopp said. "It sounds like we have nil points and are the worst team in the league. Yes, we obviously have problems. That's why we only have eight points and not 15. That's the situation. "We can make it more serious than it is, or we can take it like it is. Yes, we still have work to do. That would be the same if we had 15 points." Liverpool wilted in the second half on Tuesday to hand Leicester encouragement for Saturday's game, but Foxes winger Marc Albrighton is wary of treating League Cup success as an indicator of possible joy in the Premier League. Klopp made eight changes for the midweek game and Albrighton expects most of the big guns to return in the league. "They'll bring their players back in who have had a rest, it's going to be difficult for us to cope in the early stages because they do press high," said Albrighton, who is among the Leicester players from midweek expected to keep his place. "But we have to take confidence from tonight that we can put pressure on them ourselves and create chances ourselves. "They'll come with a bit of a revenge mission I'm sure. "They'll be disappointed because they probably thought the League Cup was a competition they could go all the way in and get some silverware but now we're through and that's what we're concentrating on." Jamie Vardy missed the Liverpool game with a groin injury, but Shinji Okazaki's third goal of the season on Tuesday offered hope that Craig Shakespeare's men can cope without him. "I'm not sure on Vards and whether he'll be fit," said Albrighton. "Shinji is a good replacement and a great player to have around the place."